Home decoration is an intimate issue and while some people may prefer posh elegant touches, others are more pleased with simple yet classic finishes. 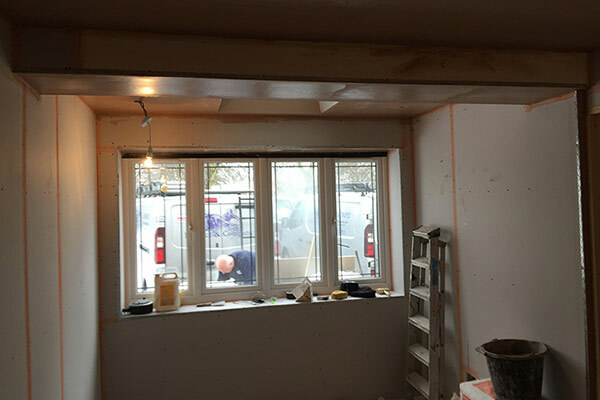 There are several contractors in the Basildon if you are thinking about redecorating your home and while finding a painter and decorator should not be a daunting task, not all basildon painters and decorators perform at the same level. 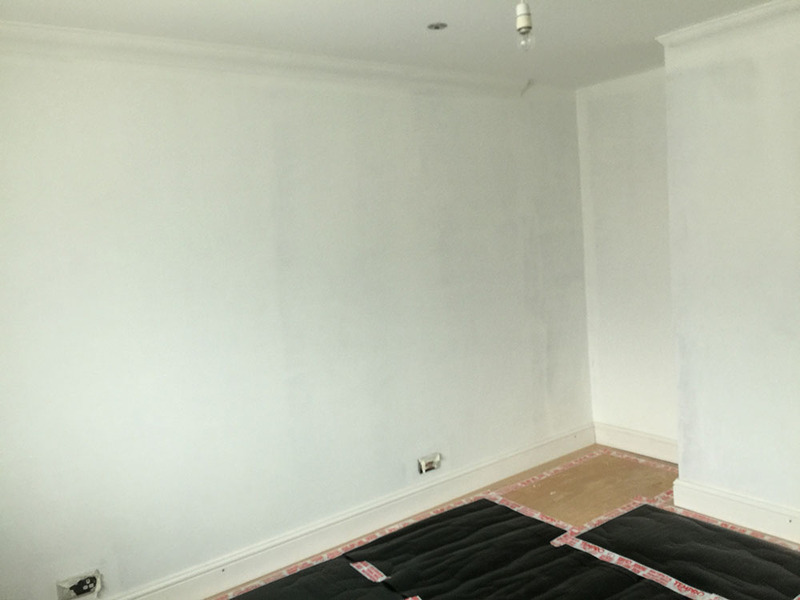 Are you looking for professional painting and decoration services in Basildon? If the answer is yes, then we at Balance & Co have been waiting for you to step right into our doors. 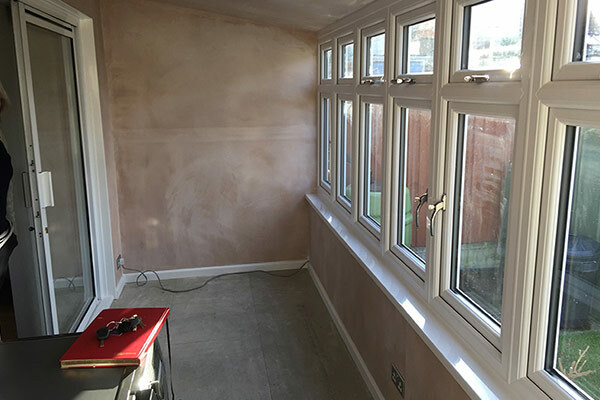 We offer professional painting and redecoration services for residential, domestic houses and offices among other spaces in Basildon, Essex. 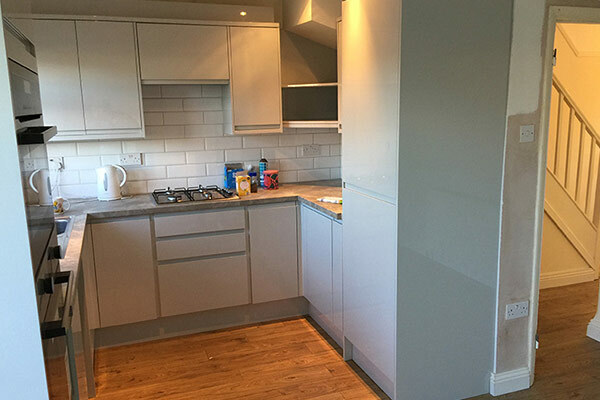 Quality is among the top priorities when contracting painting and redecoration services to clients in Basildon. 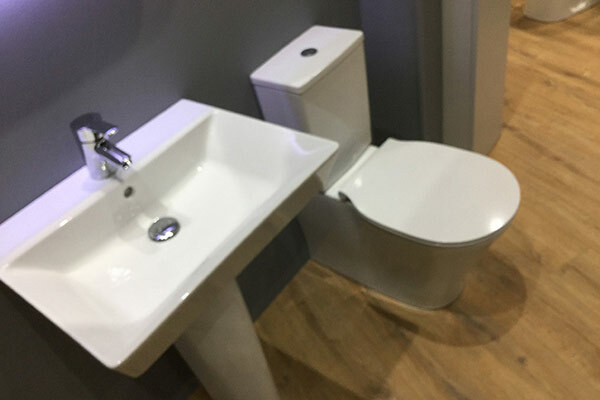 At Balance & Co, our goal is to ensure we provide ultimate quality service that will have you recommending our business to other potential clients in Basildon also, once we have carried out painting and decorating services. We strongly believe in forging long-lasting relationships by personalising each service to ensure your unique goals are adequately met. 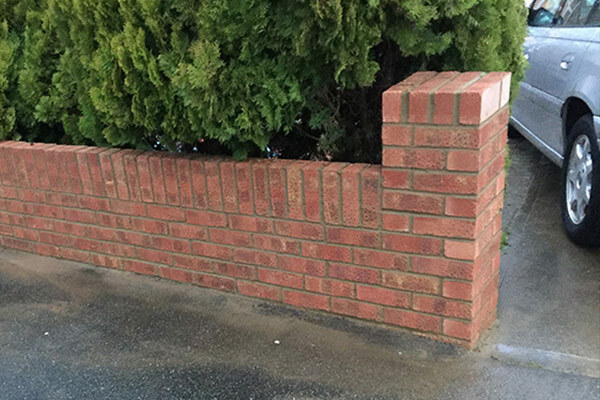 For this reason, we take each project in Basildon very seriously and value all the client interactions we have. 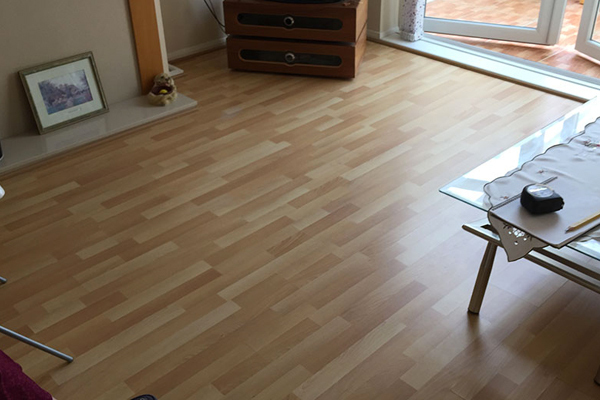 Having a dependable painter and decorator that can paint and redecorate the interior and/or exterior sections of your property something we believe all Basildon residents deserve. As such, we aim to give your home a fresh touch that will not only make it cleaner, but also drastically increase its value. 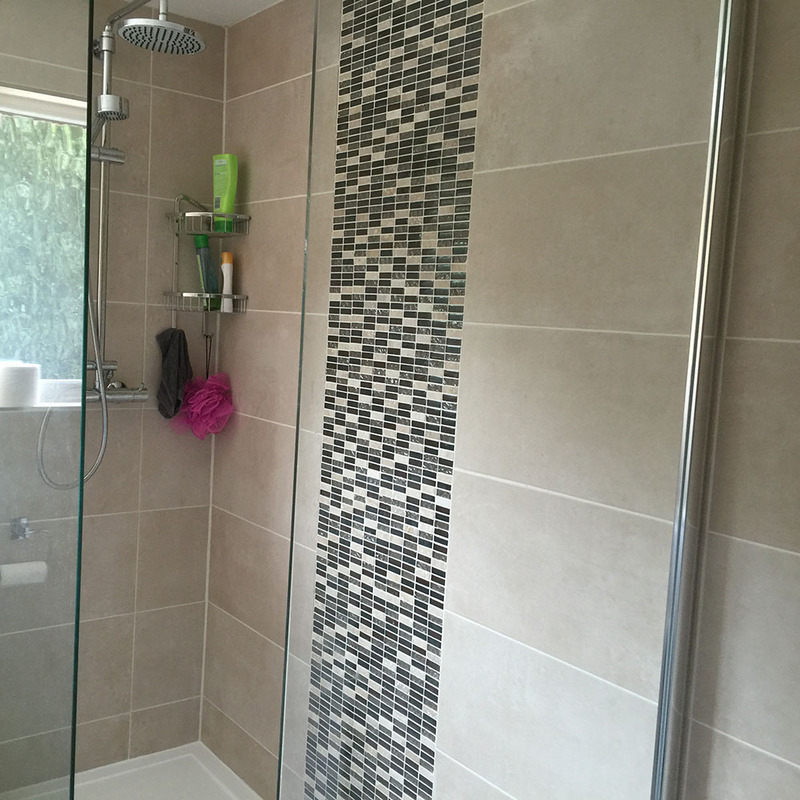 Our pride comes from knowing that all clients are more than satisfied with the work we do on their Basildon property. 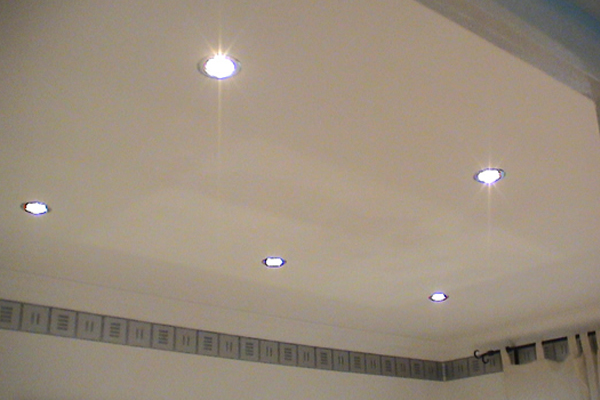 We also have the capacity to take on any painting and redecoration be it a single room or an entire house. In addition to our services, we offer professional insights and tips that will help you make the best decision on various aspects such as colour scheme, paint and wallpaper. 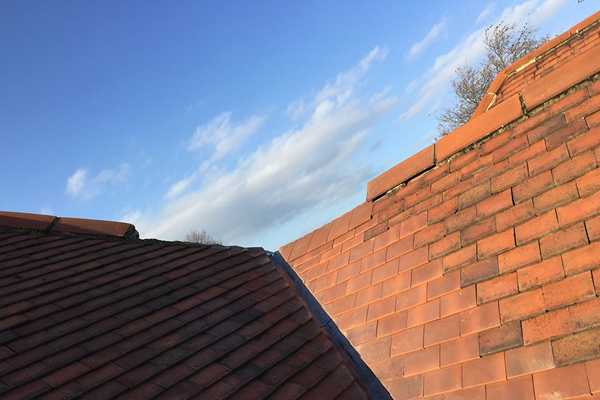 Balance & Co also boasts experienced tradesmen and a staff that is passionate about enlivening your property and restoring its magnificent aesthetics. 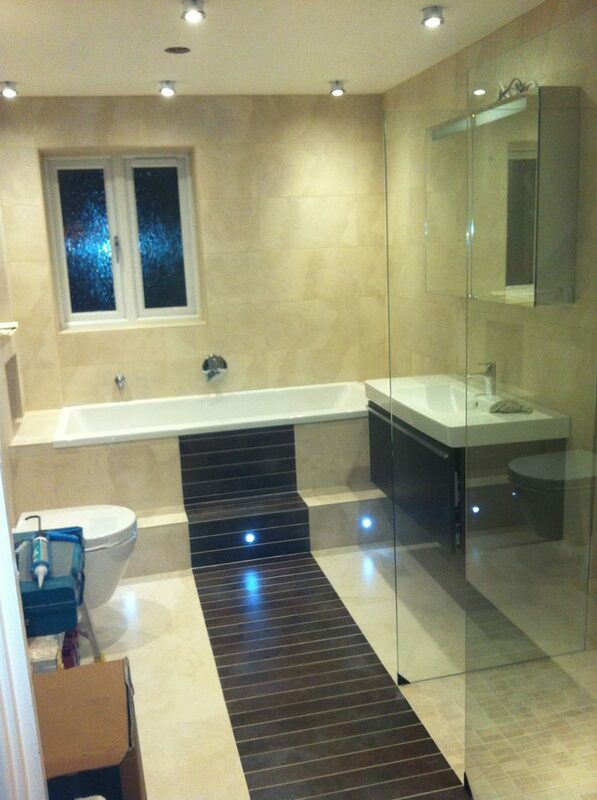 We have the skills and experience required to work with different paints and wallpapers. 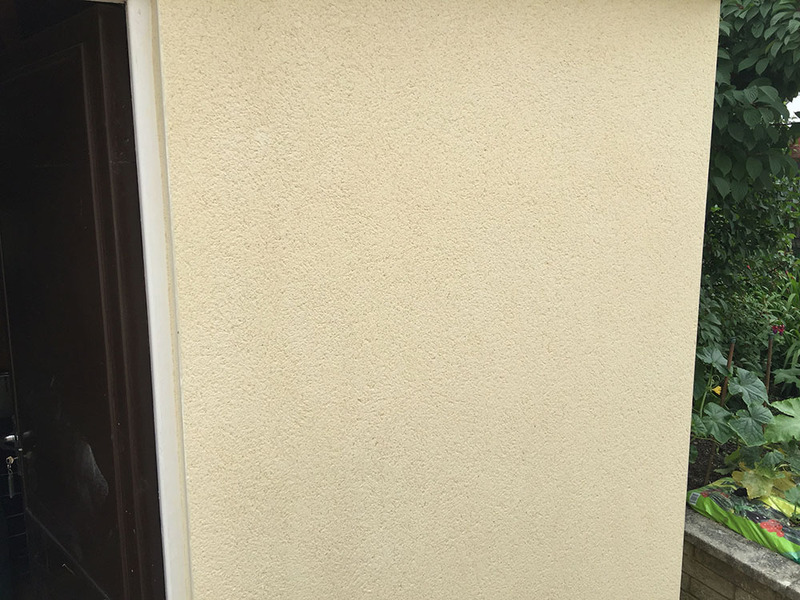 Finding cheap paintwork services in Basildon is often effortless, but this will not guarantee high quality results and you may end up spending more money in the long run. While we do not offer the cheapest quote in Basildon, Balance & Co is committed to providing ultimate quality painting and decorating services. 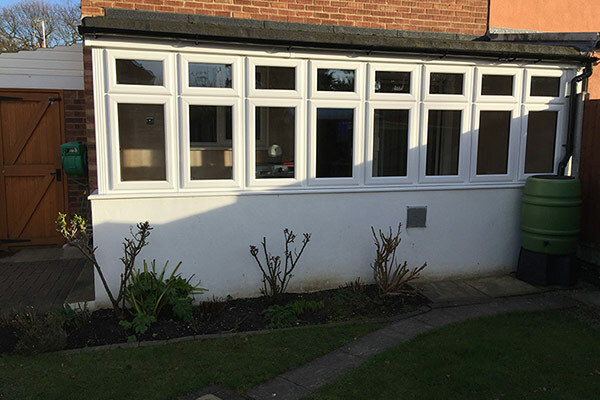 Our mission is to thrive and become one of the best contractors you can rely on for all painting and decoration projects in Basildon. We are always looking for the best technologies and top quality raw materials that will produce the best outcome once our skilled personnel are done painting/redecorating your property. 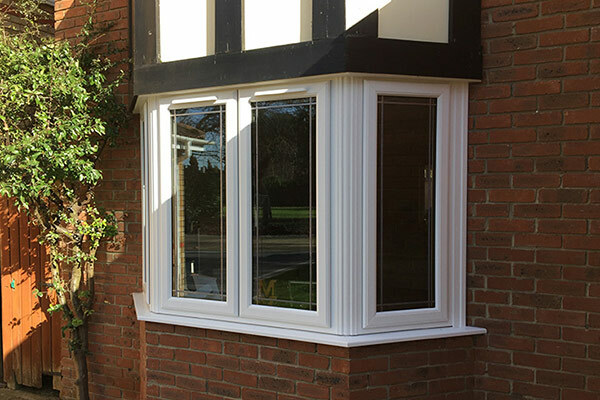 Call us today for a free quote or more information about our services.